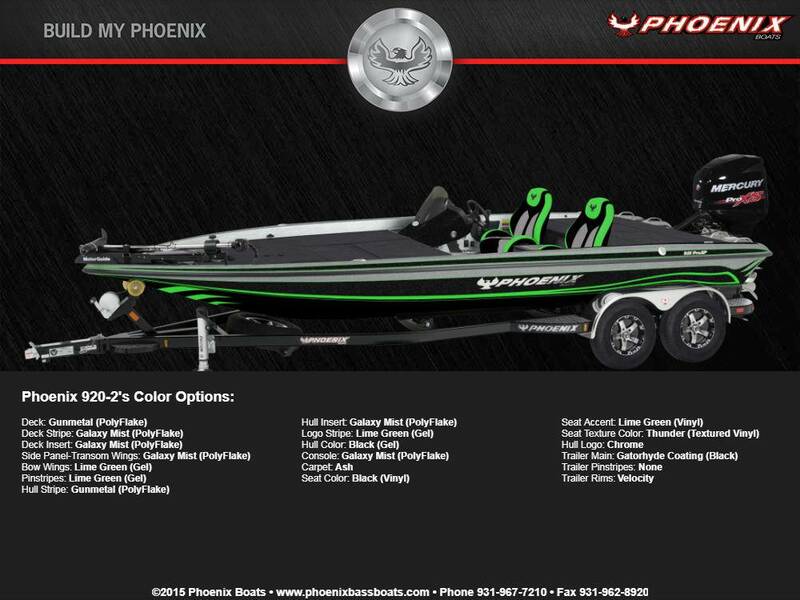 2018 Phoenix 920 PRO XP. 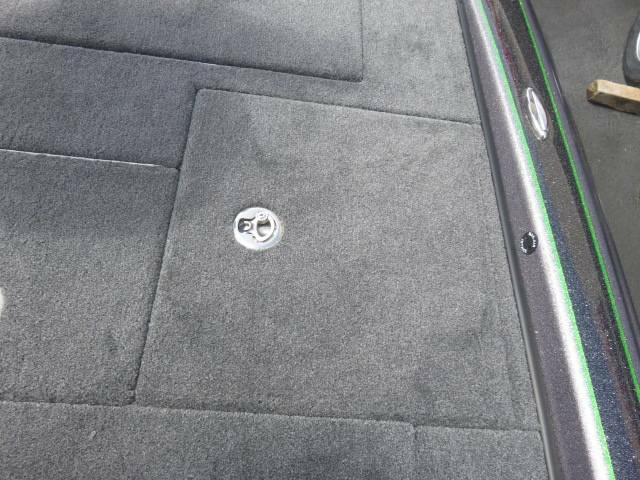 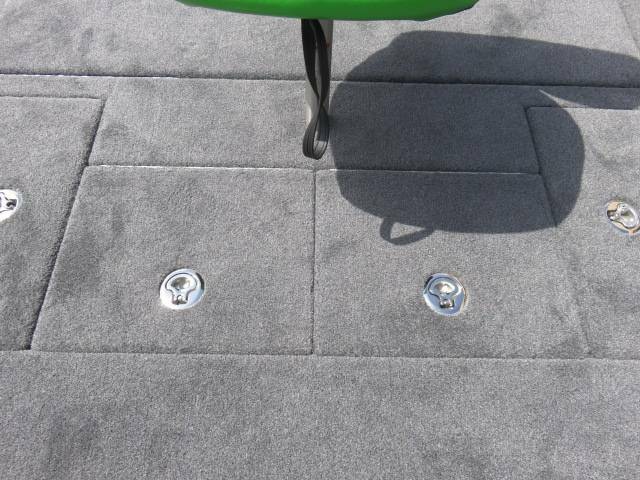 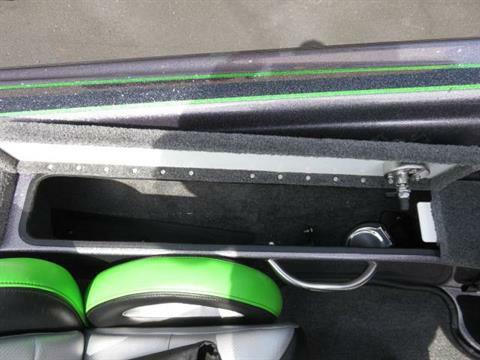 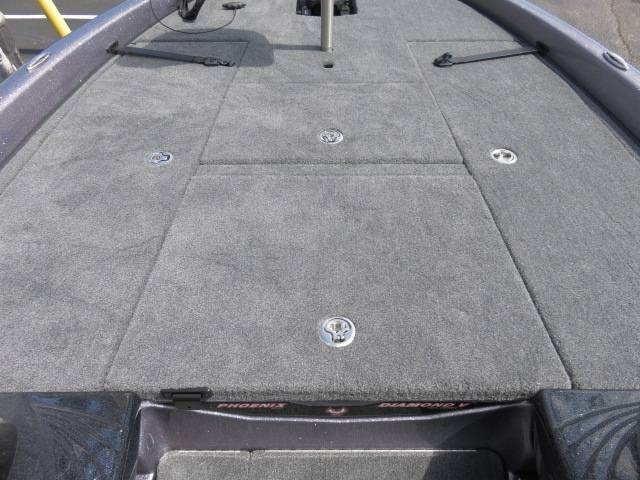 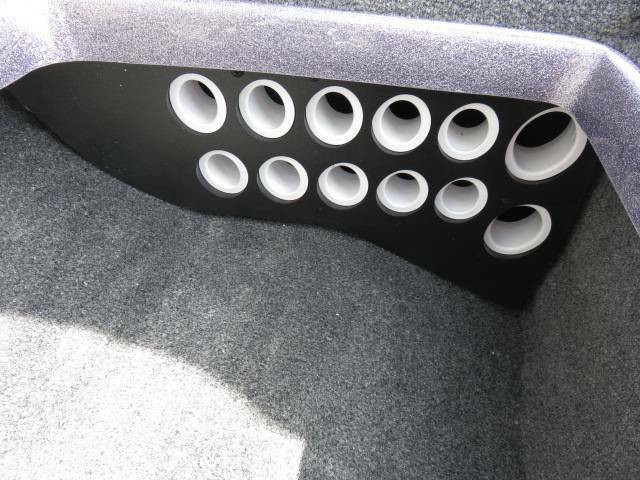 Mercury 250 Opti Max Pro XS With The Following Options. 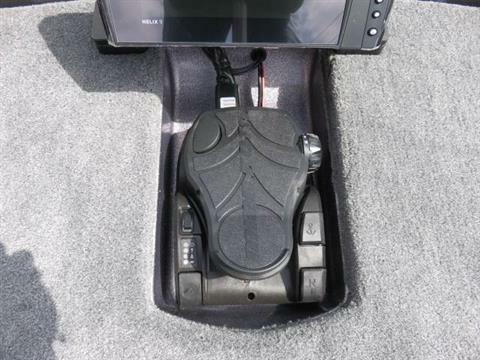 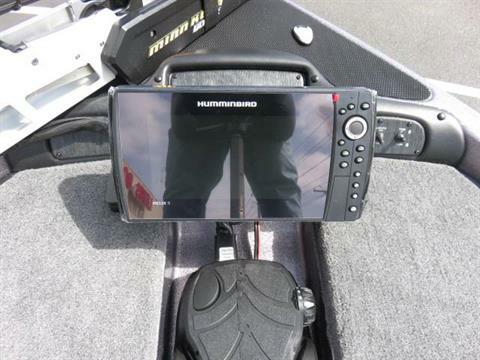 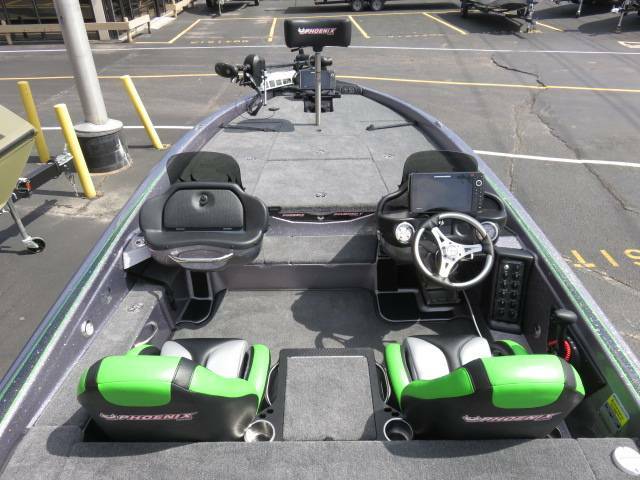 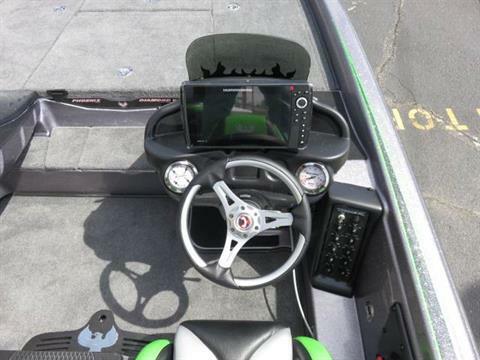 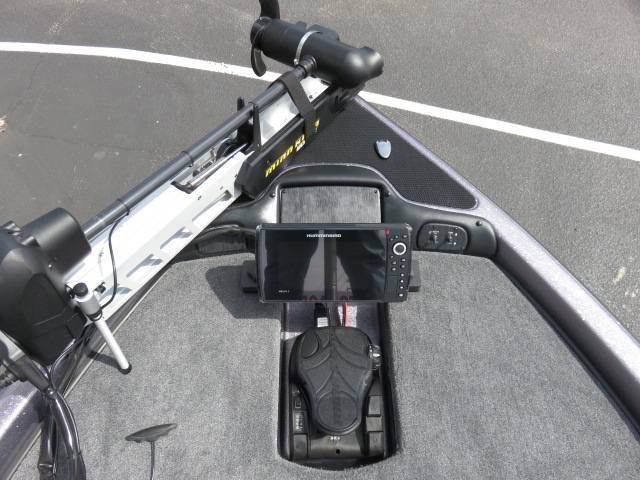 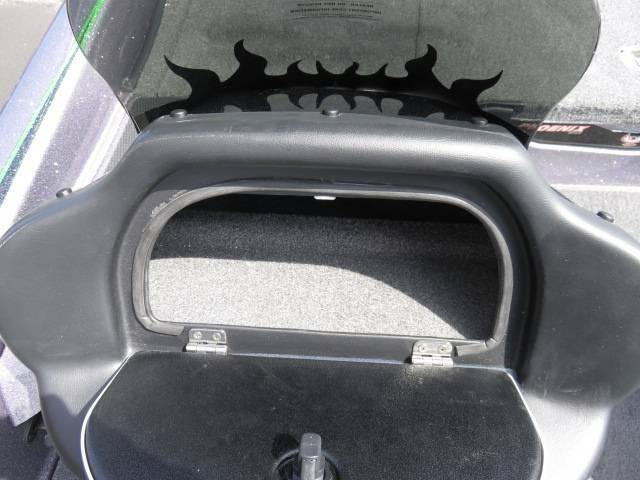 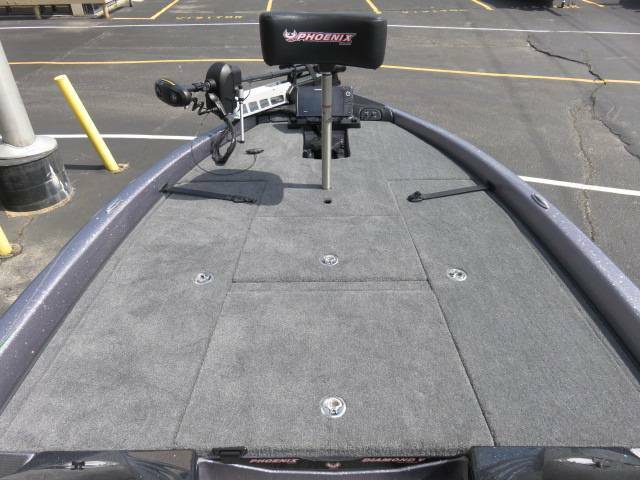 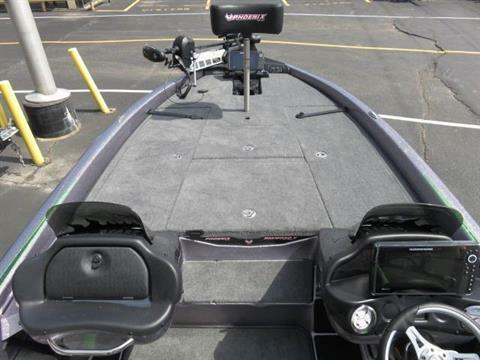 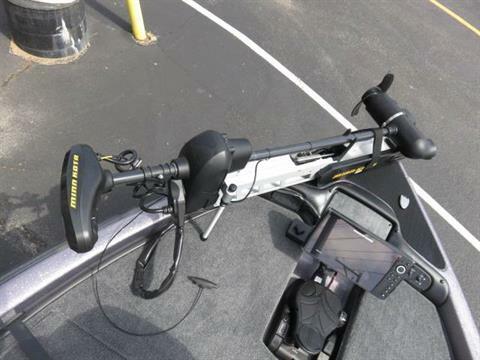 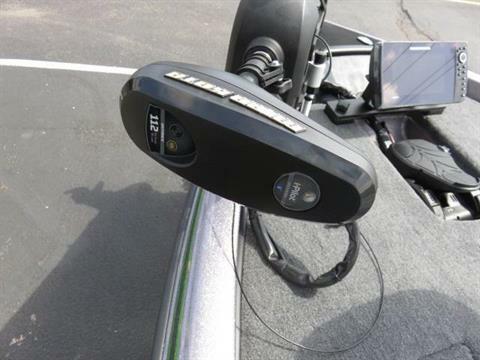 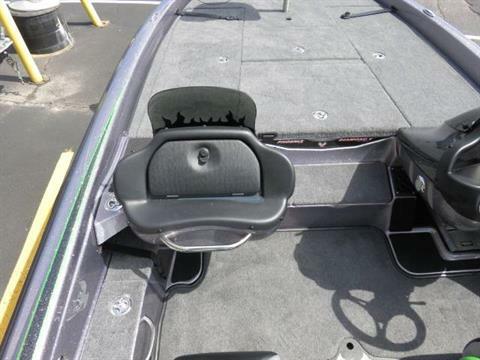 Mercury 250 Opti Max Pro XS, Removable Dual Console, Humminbird Helix 10 Chirp Mega SI GPS G2N On A Dual Dash Shroud, Humminbird Helix 9 Chirp Mega DI GPS G2N On A Removable Gimbal Mount At Bow, Humminbird Ethernet Cable, Minn Kota Ultrex 112 36V. 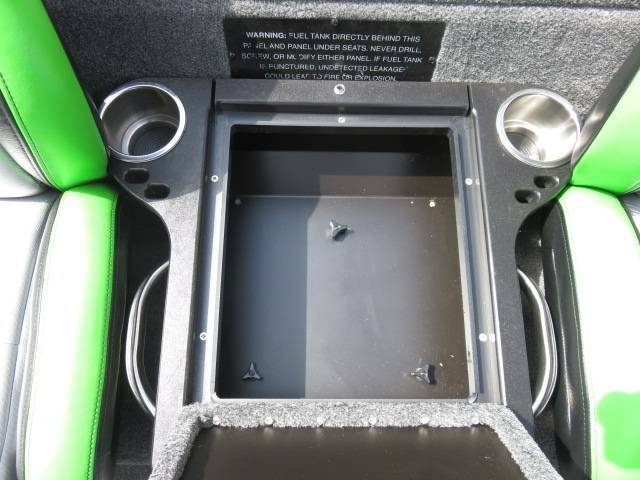 112lbs. 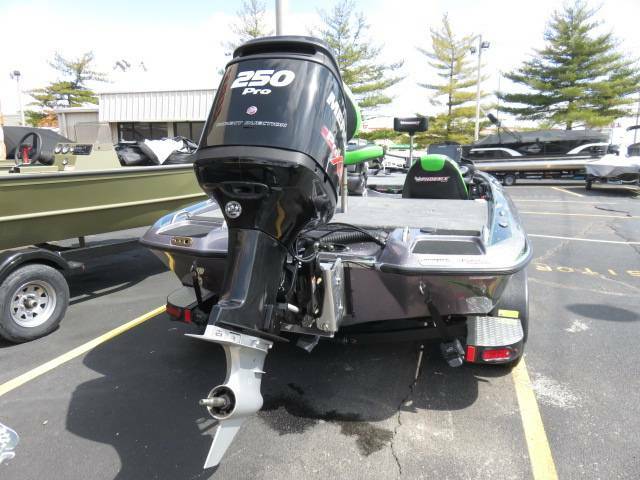 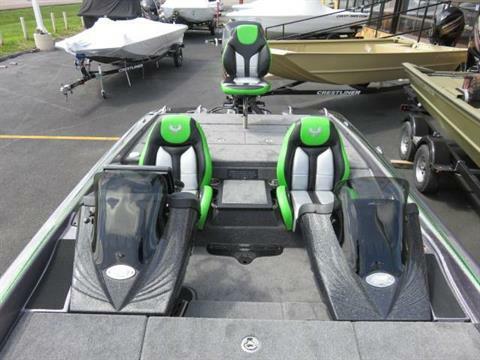 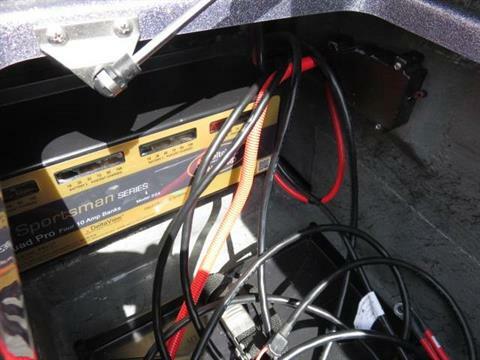 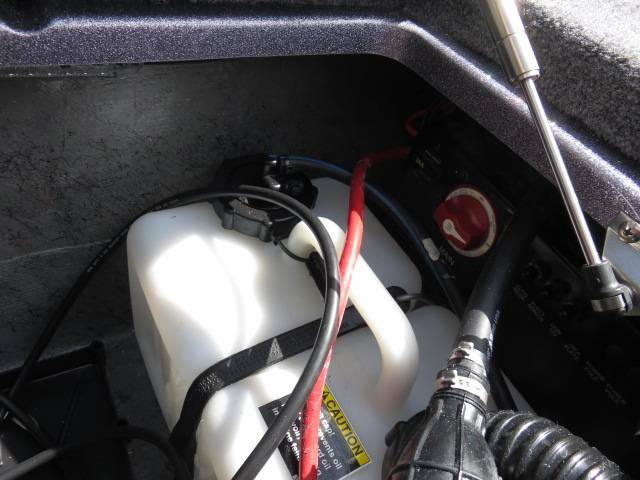 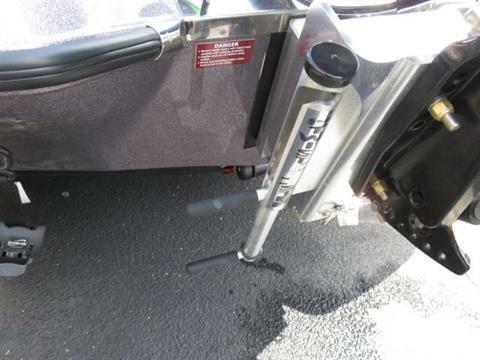 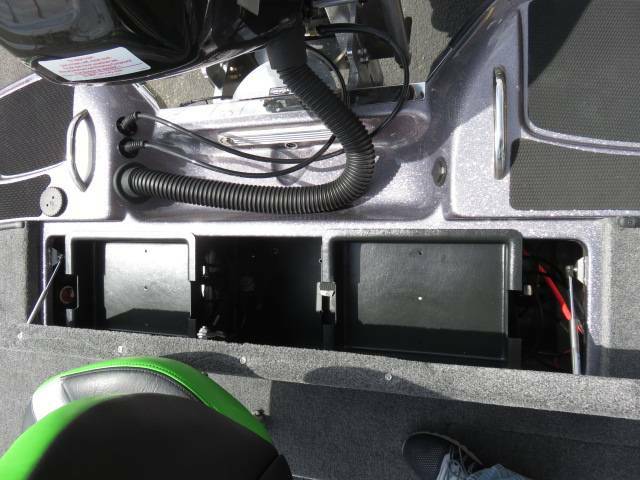 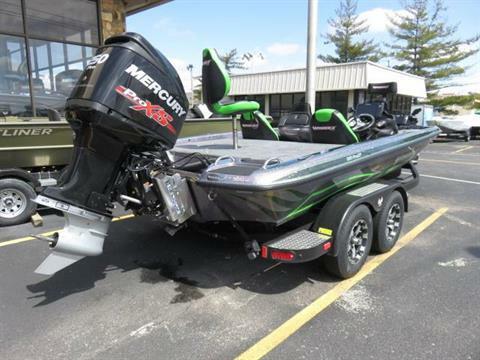 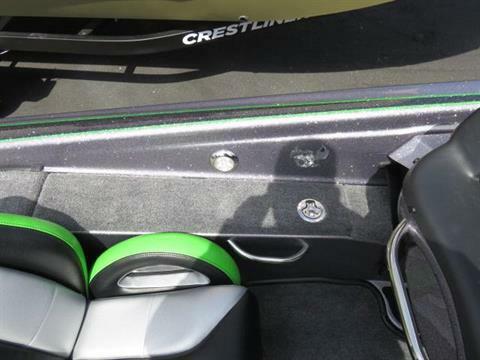 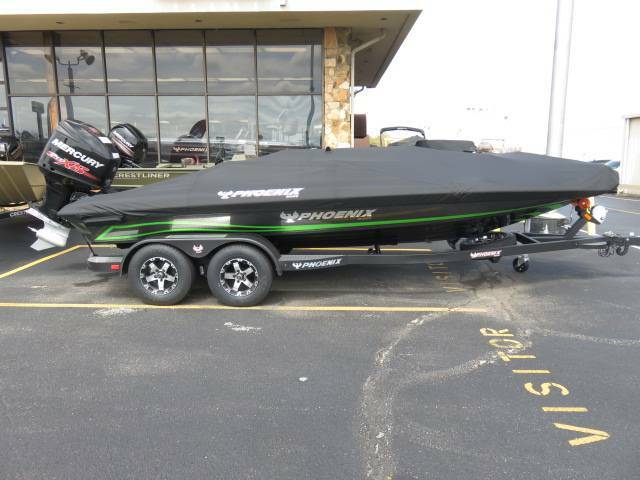 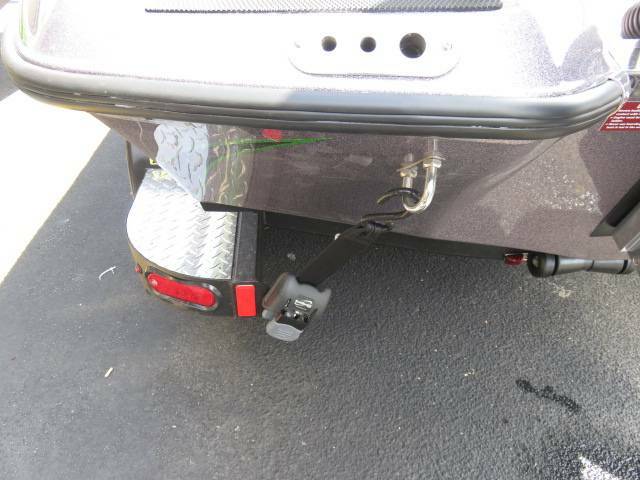 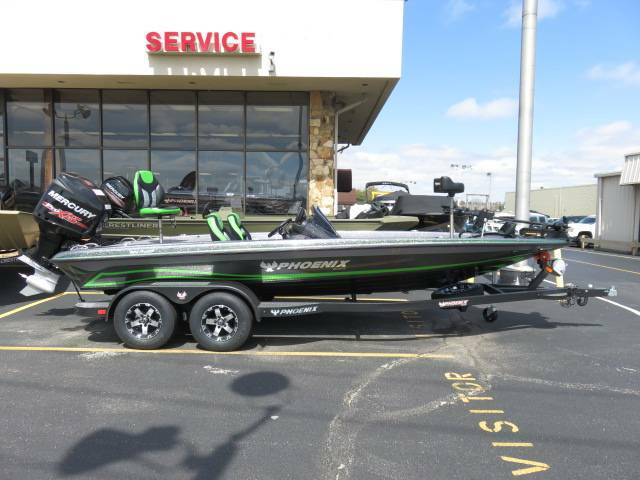 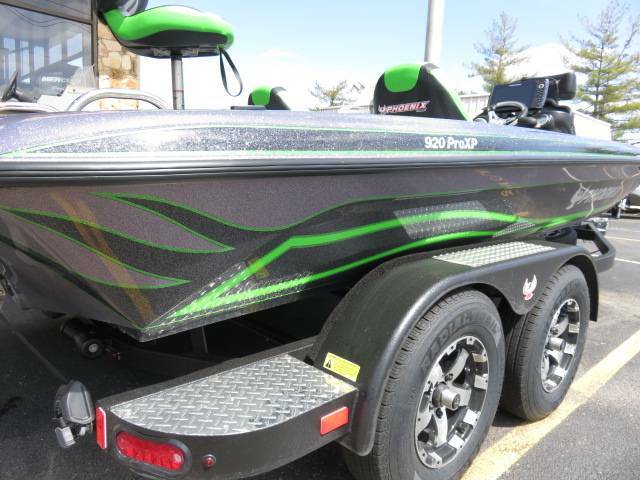 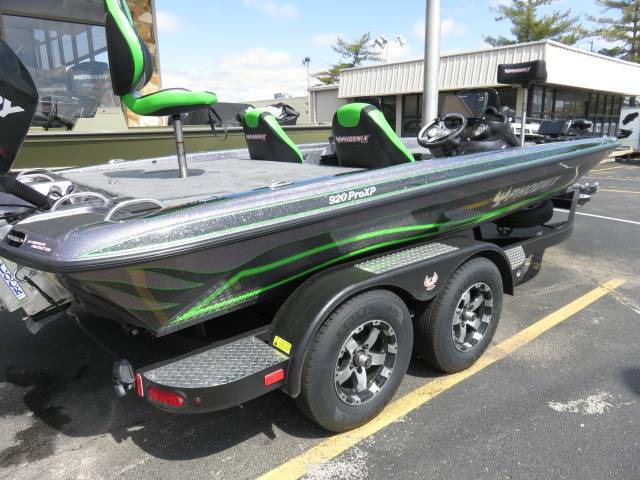 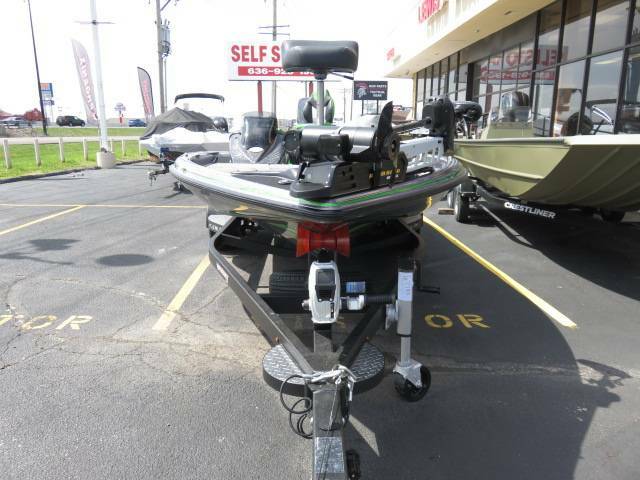 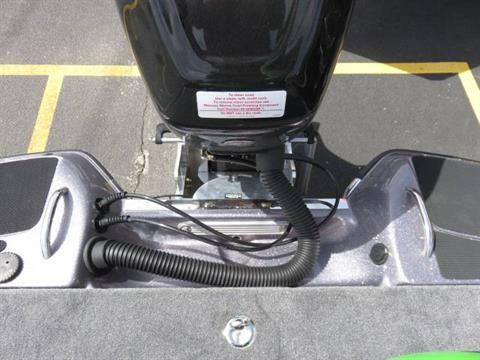 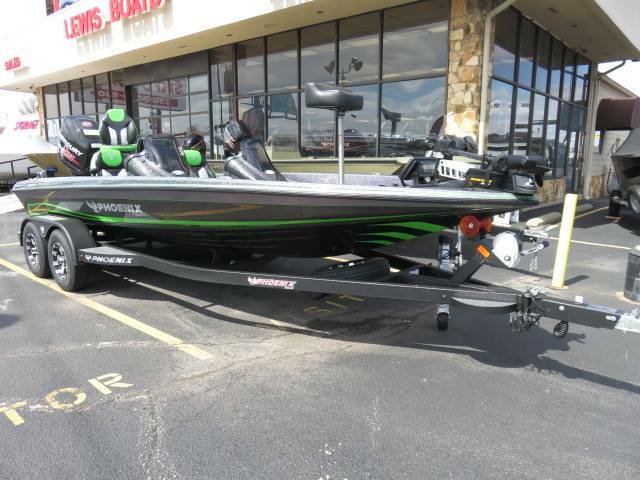 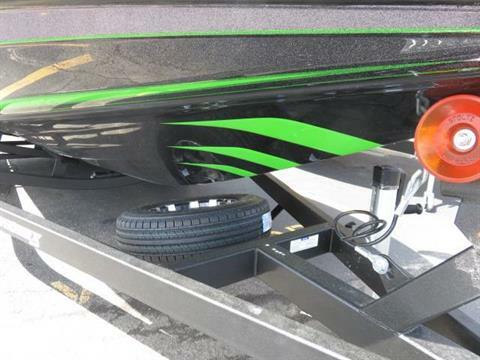 Thrust Trolling Motor, Pro Tech Padded Front Deck, 4 Bank Battery Charger, STS Tackle System, Landing Net, Chrome Hull Decal Kit, 1-24 Series Battery, 3-27 Series Batteries, Fire Extinguisher, Mercury Fury Stainless Steel Propeller, Marine Master Tandem Axle Trailer With Velocity Wheels And Shocks. 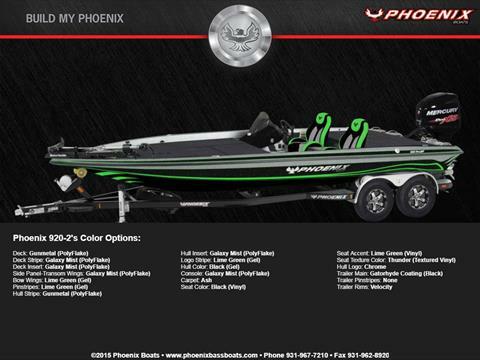 2018 Phoenix 920 PRO XP. 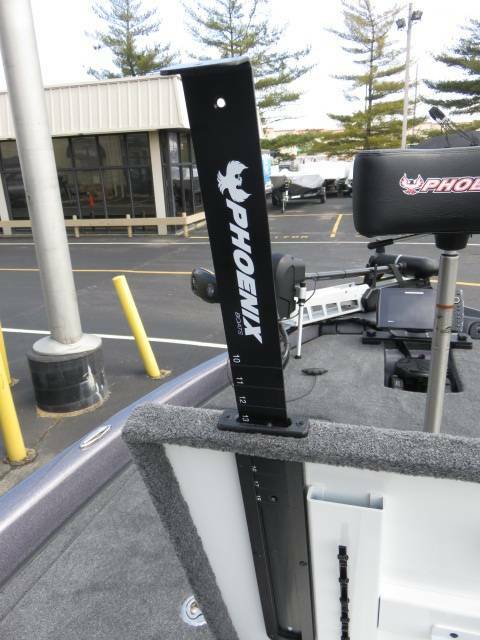 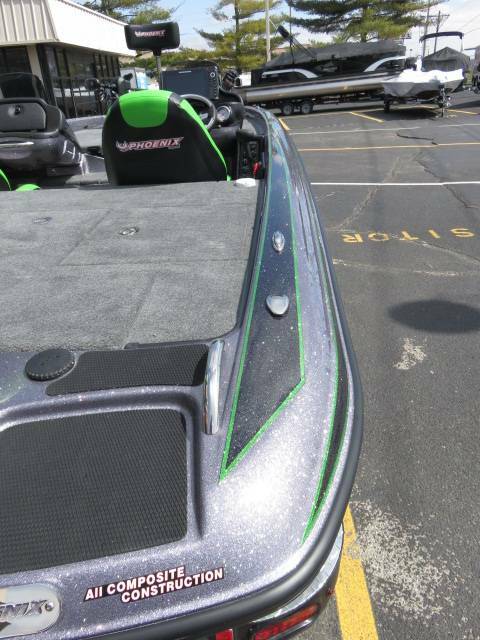 The Phoenix 920 Pro XP is the closest thing to perfection on the water today. 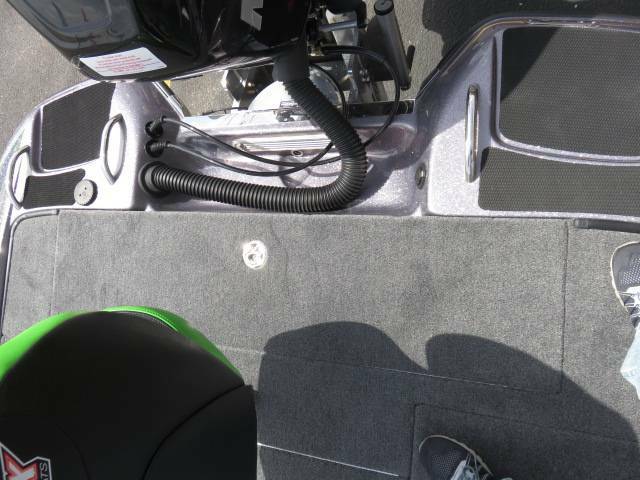 It’s as wide as the 921, and one foot shorter. It gives you the width, storage, and comfort that you expect in a big boat along with the speed, handling, and maneuverability of a 20-footer. 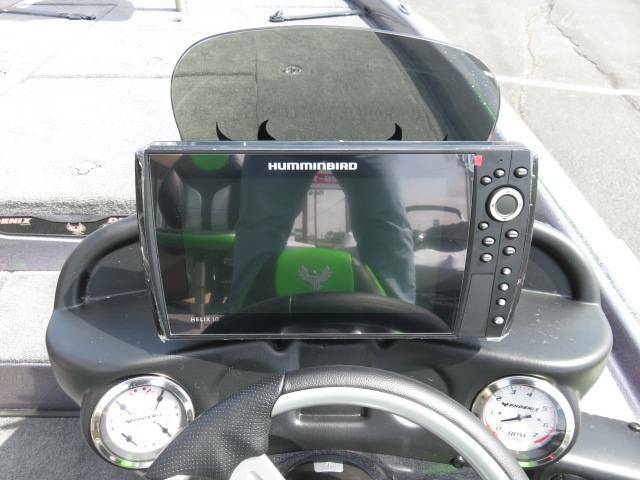 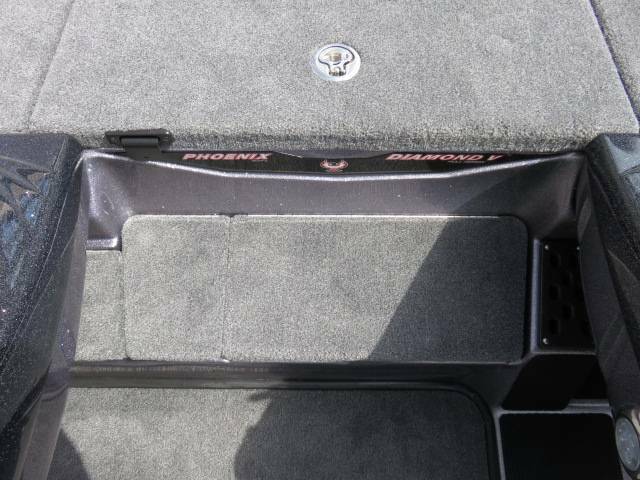 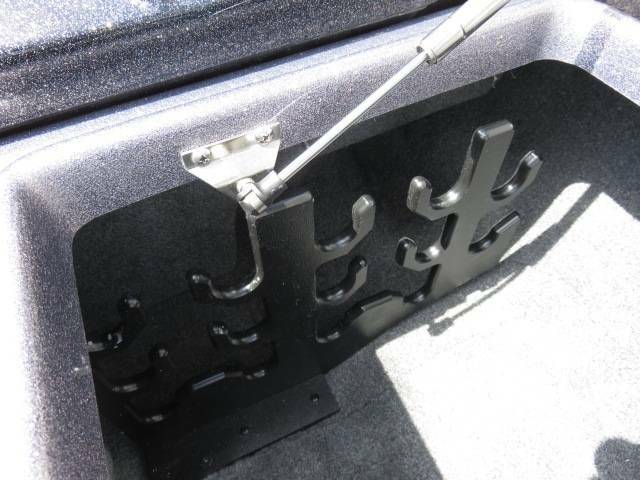 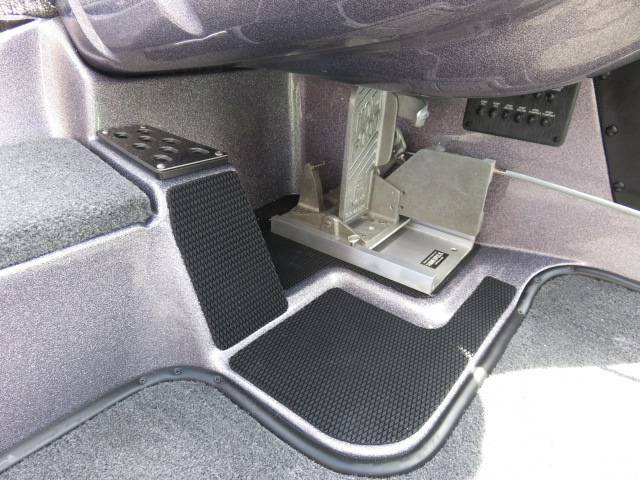 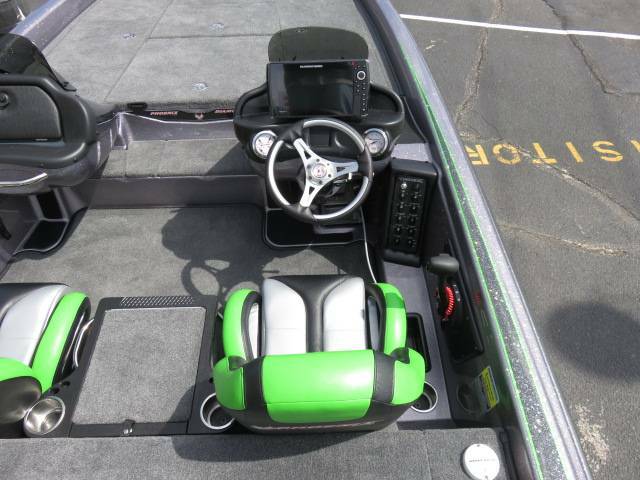 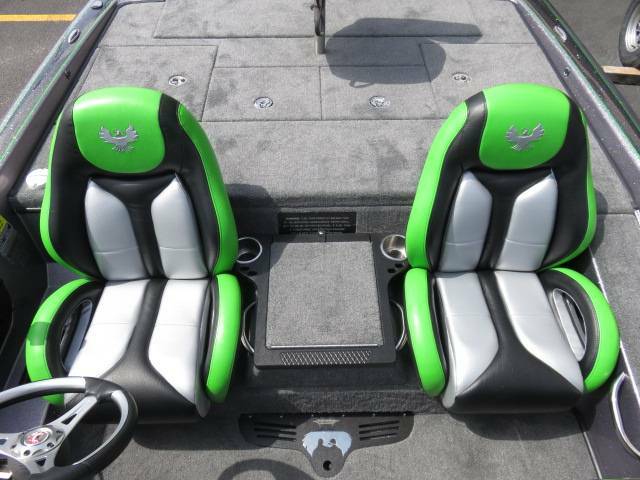 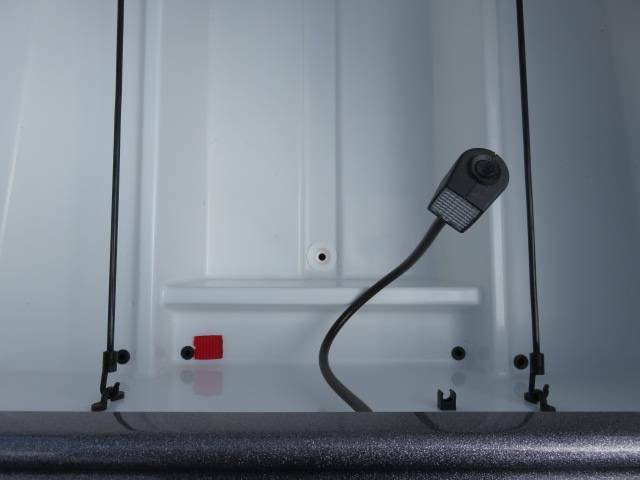 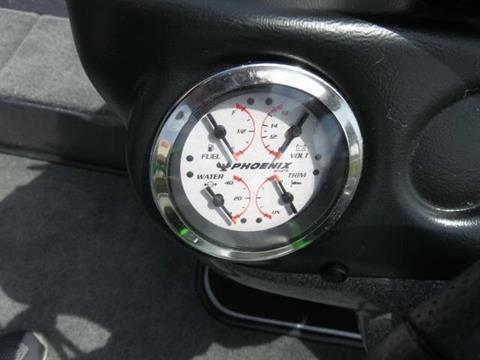 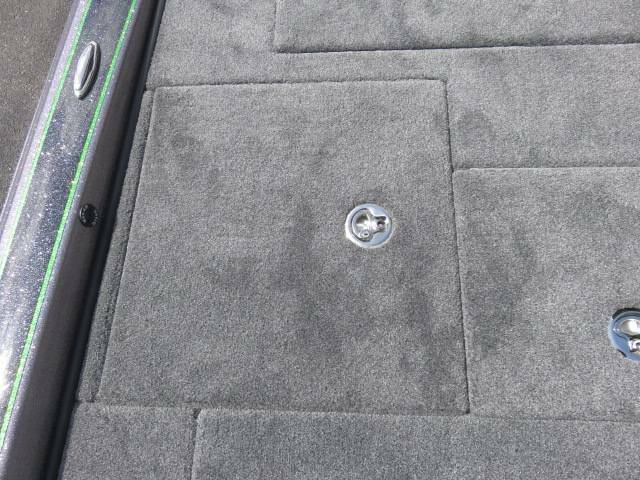 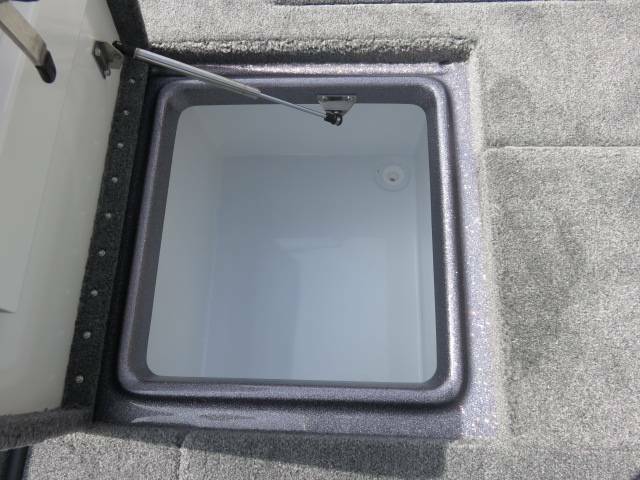 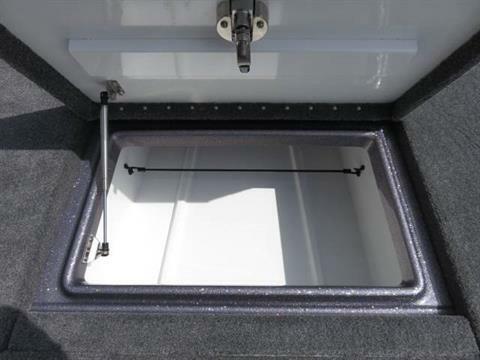 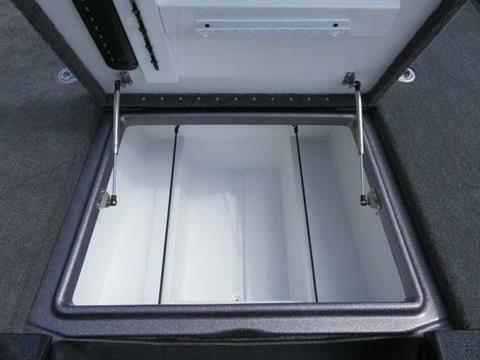 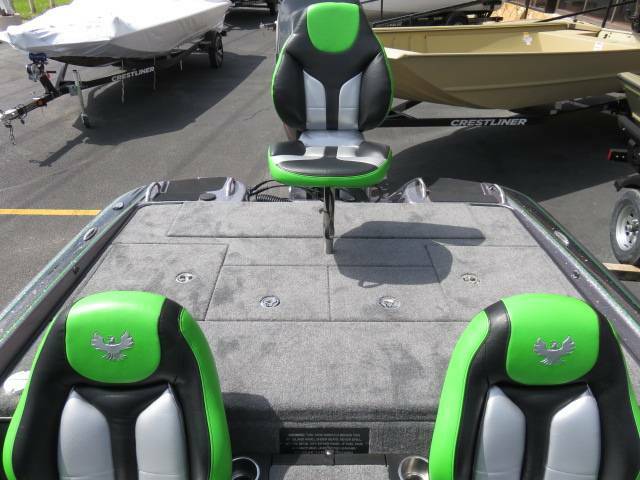 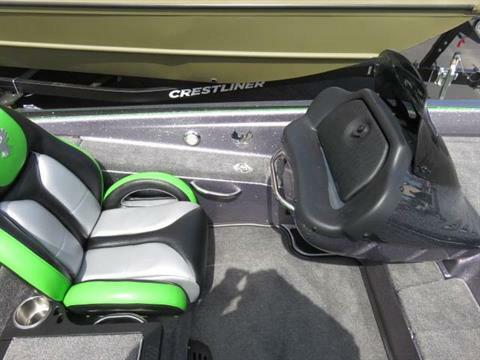 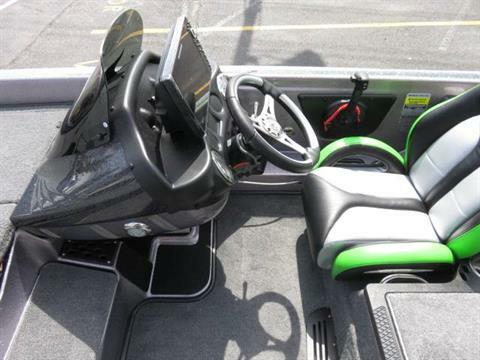 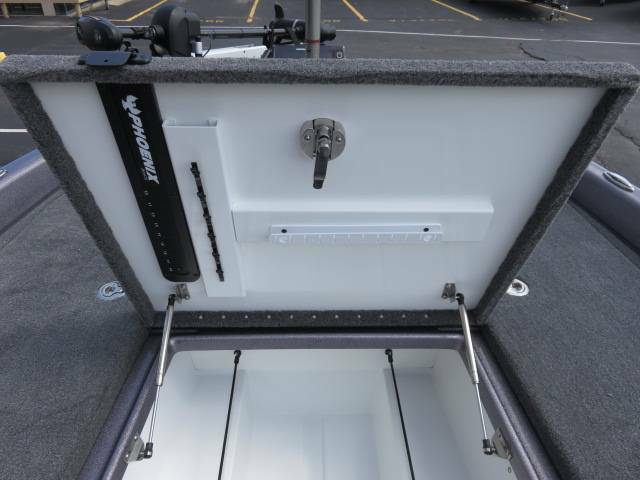 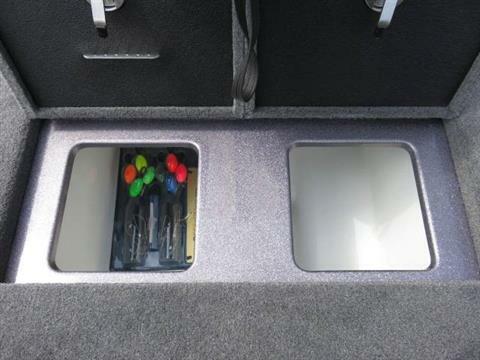 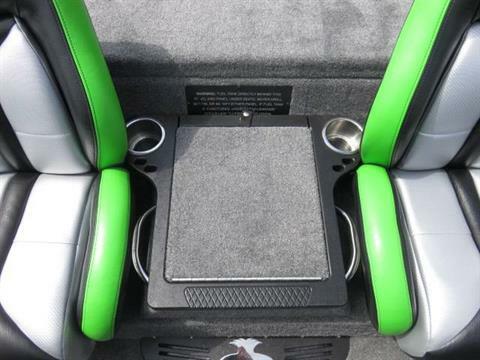 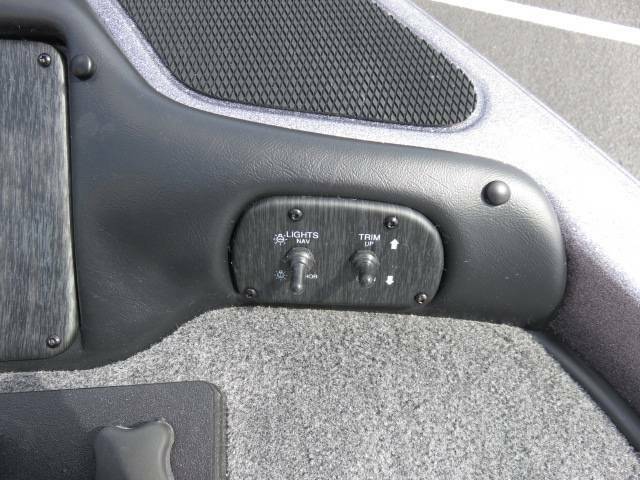 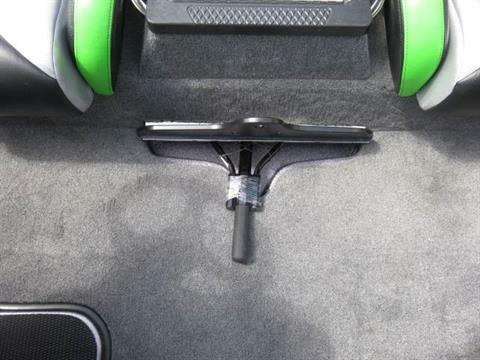 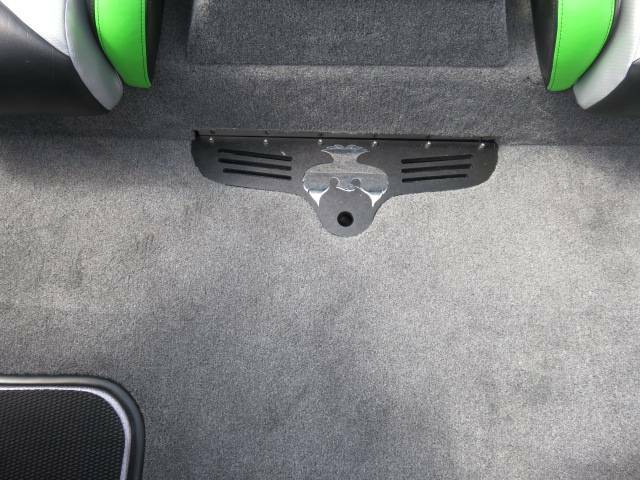 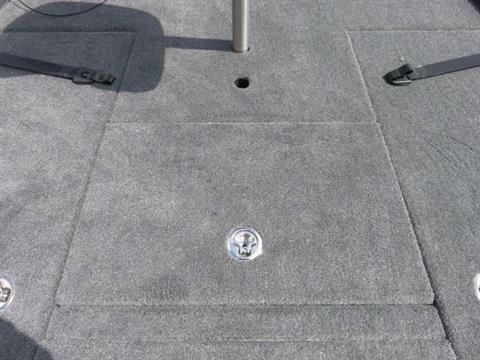 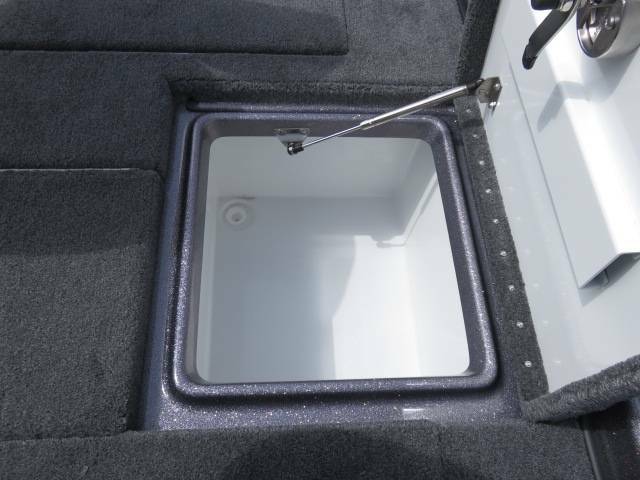 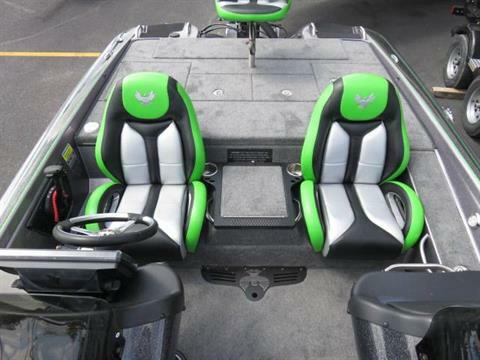 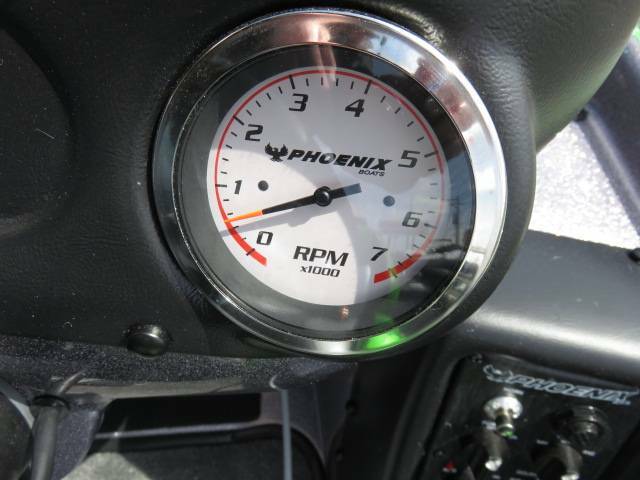 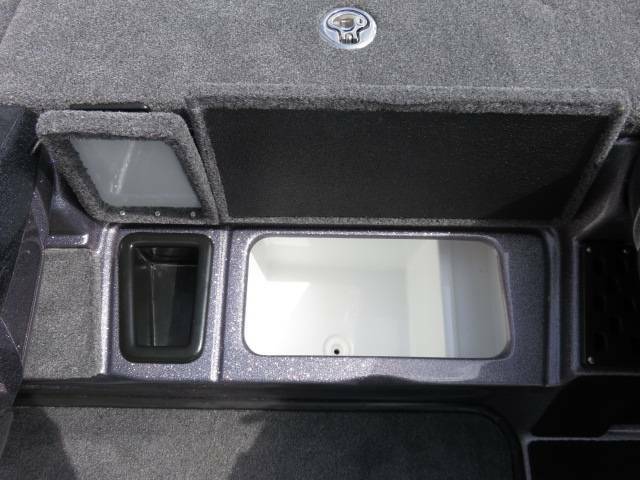 Couple all of this with industry-best standard features such as stainless-steel hardware, integrated net storage, and the capability to flush-mount big screen electronics and you have a head-turning, boat-passing, bass-catching machine!